Ongoing violence in the Southwest and Northwest Regions of Cameroon continues.Â A refugee crisis threatens. The United Nations (UN) refugee agency reported more than 32 000 Cameroonians crossed into Nigeria as refugees. The Daily Vox team takes a closer look. The United Nations and Doctors Without Borders (MSF) have reported that intensified violence has led displacement.Â There has been a displacement of more than 437 500 people within Cameroon.Â More people fled into Nigeria where they are staying in refugee camps in Cross River State. Those calls led to a violent crackdown by President Paul Biyaâ€™s Francophone government on the Anglophone population of Southern Cameroon. In 2017 there was an internet shutdown to prevent mass mobilisations against the government and many people were killed by the security forces during protests. There were arbitrary arrests with people detained in already overflowing jails. There have been all around calls for an increase in attention for Cameroon. 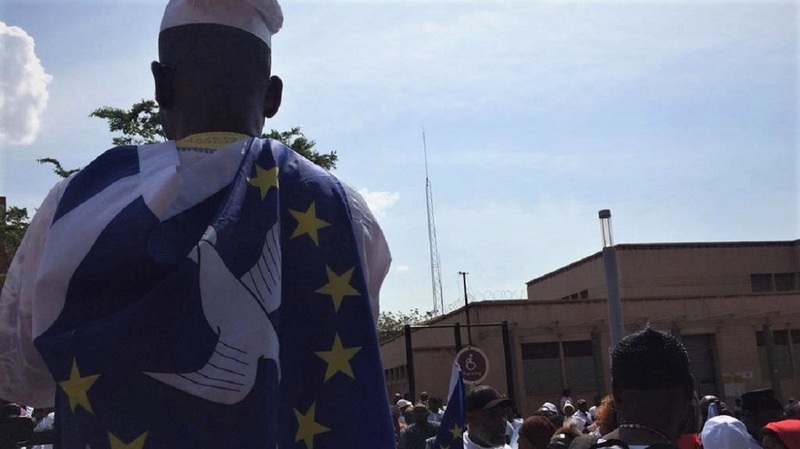 Both the UN Resident and Humanitarian Coordinator to Cameroon, Ms. Allegra Baiocchi, and Cameroonâ€™s Civil Protection Director, Ms. Yap Mariatou warned about the increased need for humanitarian assistance due to the Francophone-Anglophone conflict. â€œCameroon today can no longer be a forgotten crisis; it needs to be high on the United Nations agendaâ€ Mariatou said. The UN estimates that around 4.3 million people in Cameroon requires lifesaving assistance. This is one in six people and mostly women and children. There has been a cross fleeing of people. Nigerian peopleÂ fleeing to Cameroon from the northern Borno state itâ€™s been reported in January 2019. They are fleeing increasing Boko Haram militant attacks.Â Reportedly there was a displacement of 30 000 people after a deadly attack that happened on January 14. There have been calls for the Cameroonian government to accept the refugees into the country. This all happens against the backdrop of the violence the Cameroonian government in enacting against its Anglophone-speaking citizens. Until international action is taken, the crisis in Southern Cameroons continues.